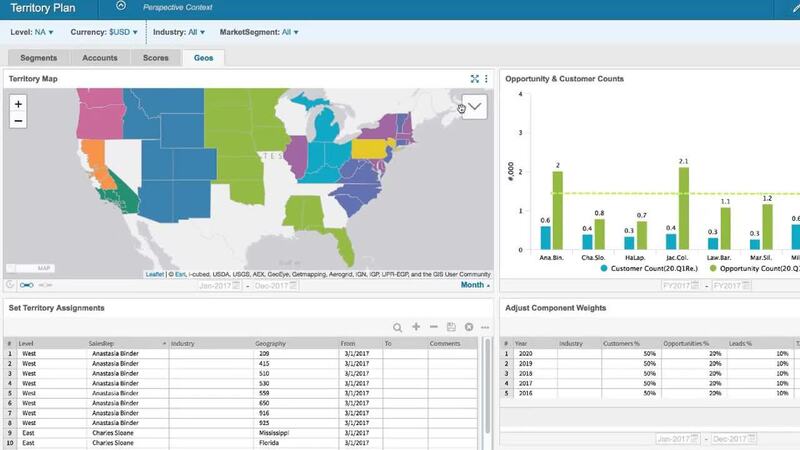 Watch this demo to see how we can help improve your territory, quota, and capacity planning for sales. Start developing right-sized territories. Set quotas that motivate and reward high performance. Figure out how to staff and ramp your team to keep everyone fed and hit your revenue targets with Adaptive Insights for Sales.